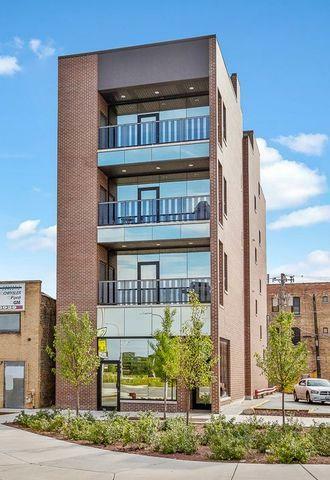 Rarely available NEW construction 4-unit mixed use building in the hot Elston/Fullerton corridor. (1) 1,250+/- first floor retail store front with full basement. 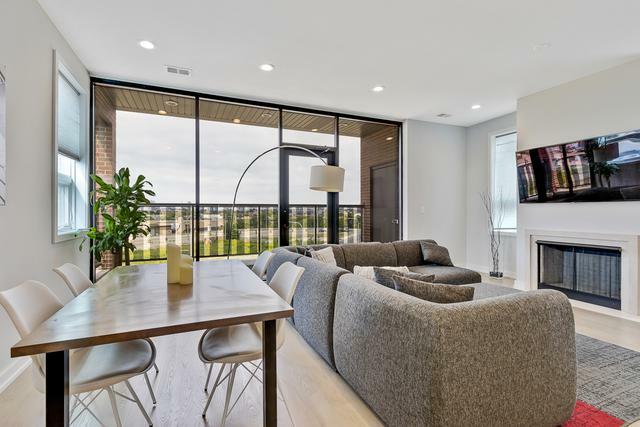 (3) 1,800 s/f luxury 3-bed, 2.1 bath residential units featuring open floor-plans, high-end modern finishes, large front and rear balconies. 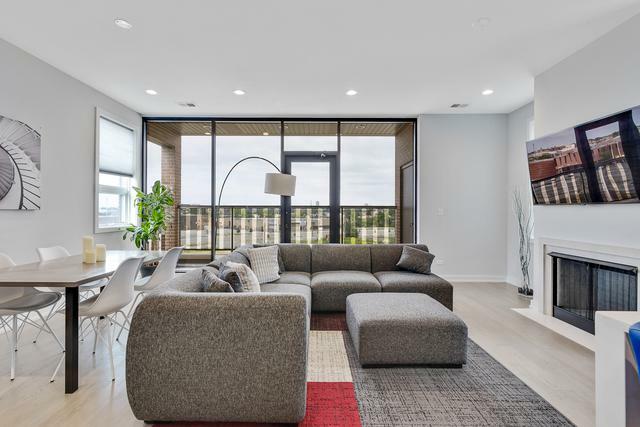 Top floor has private roof deck with 360 degree City views. 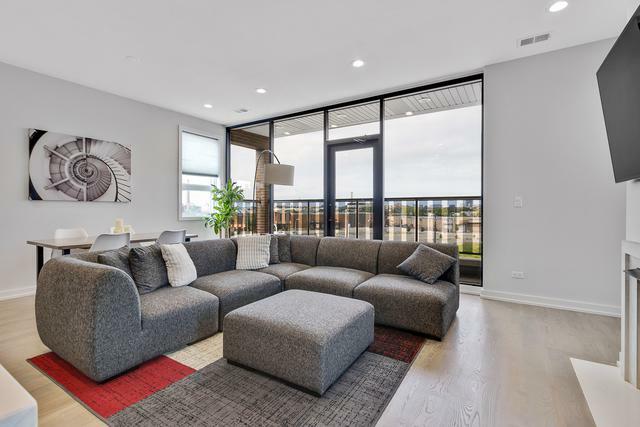 Ideally located between Bucktown and Lincoln Park just steps to shopping, dinning, transportation and surrounded by new development including the Midtown Athletic Club complex, Fresh Thyme Farmers Market, and much more. Residential units are occupied with rents ranging from $3,300 - $3,700/mo.